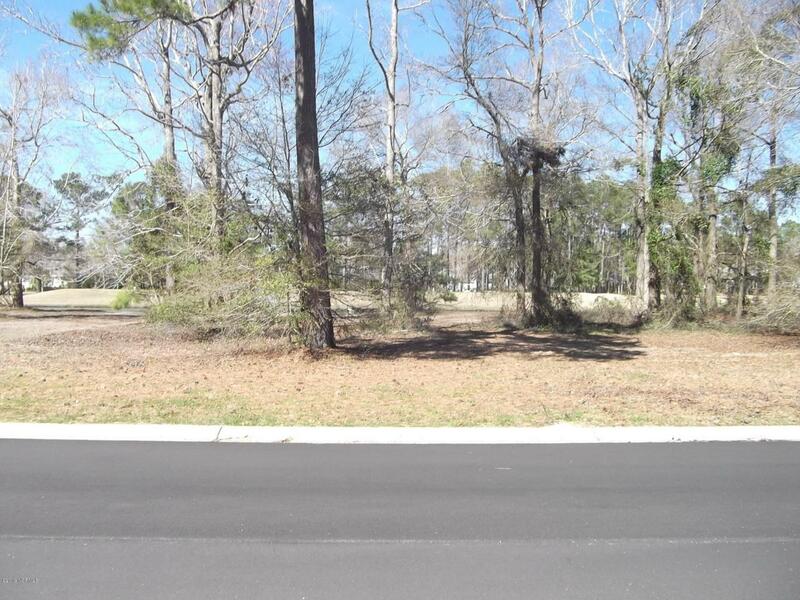 There are several advantages to this lot, it has both water & golf views, it is almost 100 ft in front so a side entry garage is possible, it is a Custom lot so you can use your floor plan and the builder of your choice, once approved. You will also have shade on your deck in the afternoon.This lot faces the tee box for Azalia #9, and one of the largest ponds on the course.Build the house of your dreams, then enjoy the many amenities offered, indoor salt water pool & hot tub, large exercise room, ball room with kitchen, plus meeting rooms. There are also 2 outdoor pools plus tennis & pickle ball courts.The developement is built around 27 holes of golf, there are golf packages available.